"We will strive to make two-thirds of our overall unit sales from plug-in hybrid/hybrid vehicles and zero-emissions vehicles such as, FCVs and battery EVs by around 2030." 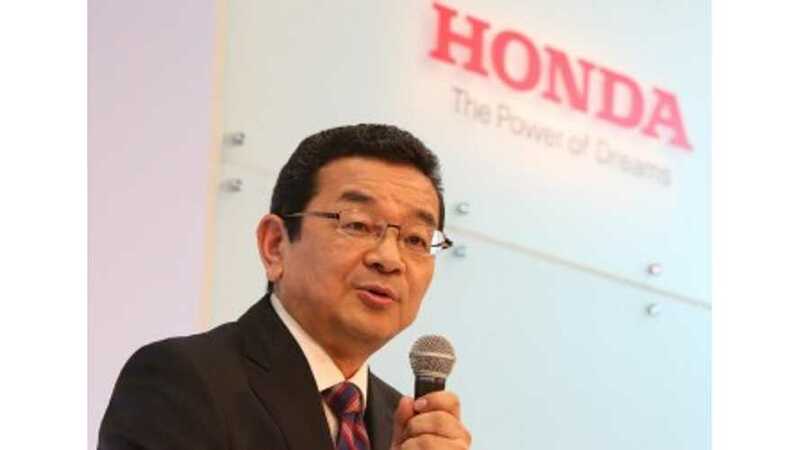 Hachigo explained that the primary initial focus will be on plug-in hybrid models. Quite a turn around from the company that was very "hydrogen-friendly" not so long ago. "We will make a plug-in hybrid type available for our major models and increase the number of models sequentially." Only two other automakers have made such announcements publicly. At last year's LA Auto Show, Audi claimed that by 2025, 20 to 25% of its vehicles sold will have a plug. Toyota said last year that by 2050 (not much pressure here), most all of their vehicles will be hybrids or fuel-cell vehicles. Toyota failed to specifically mention plugs.